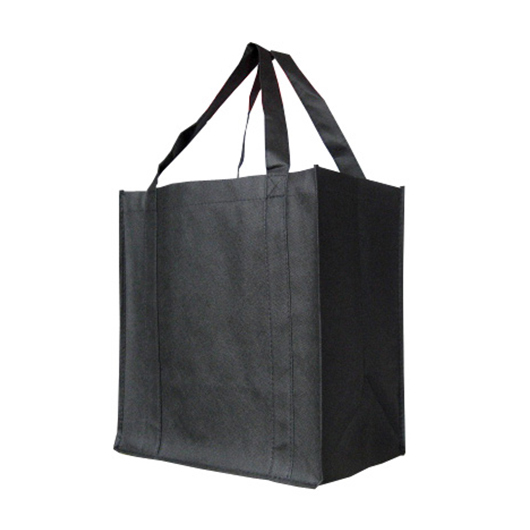 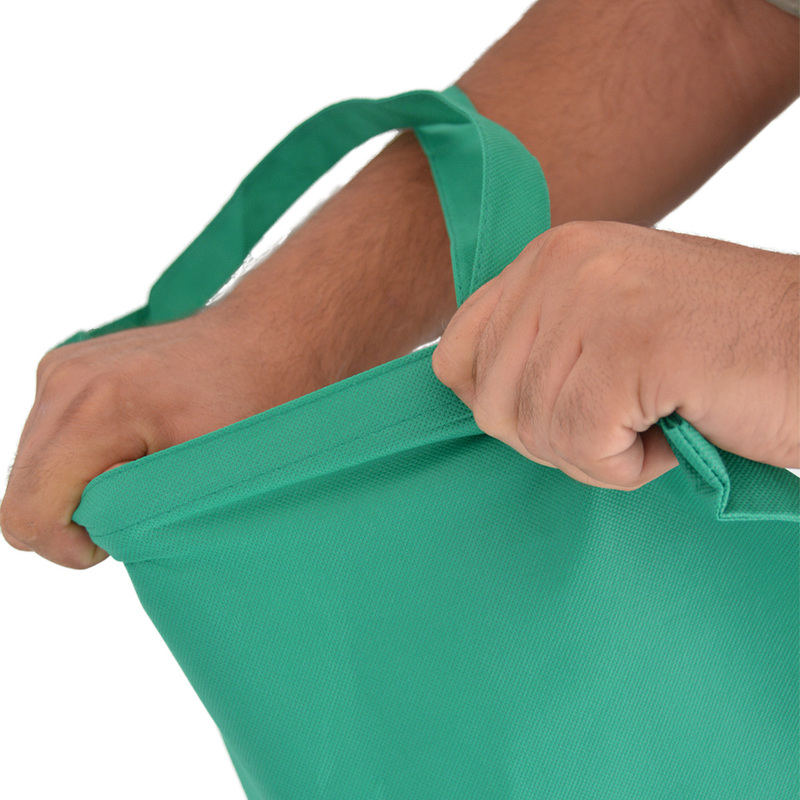 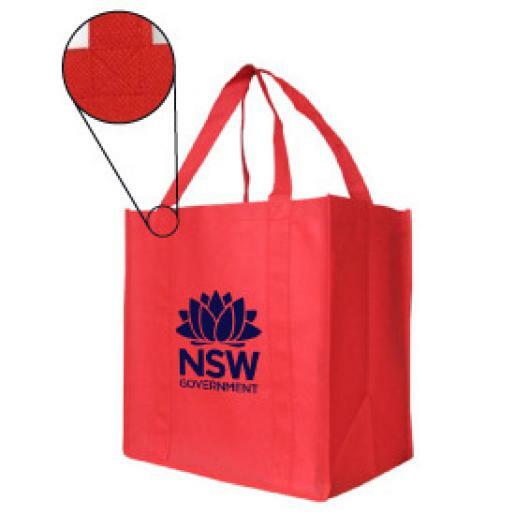 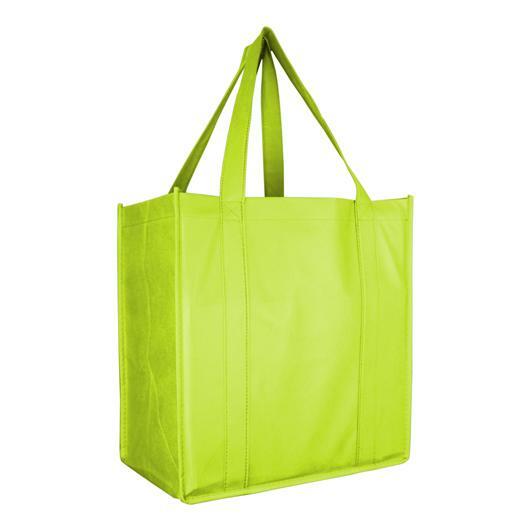 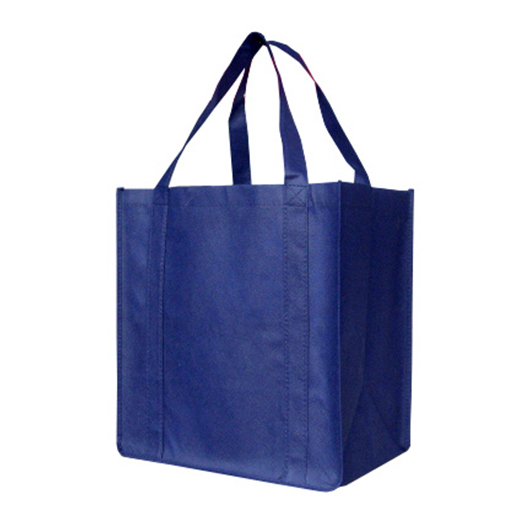 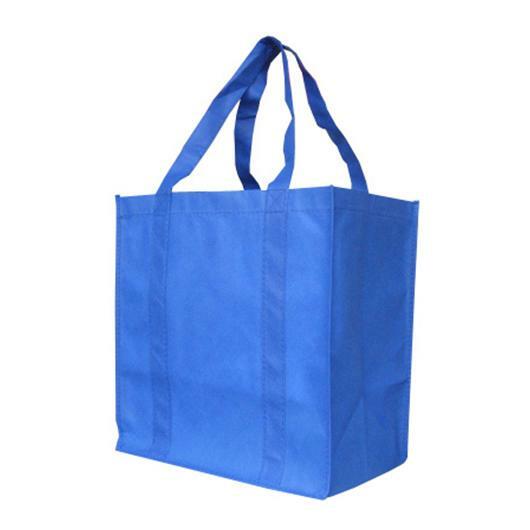 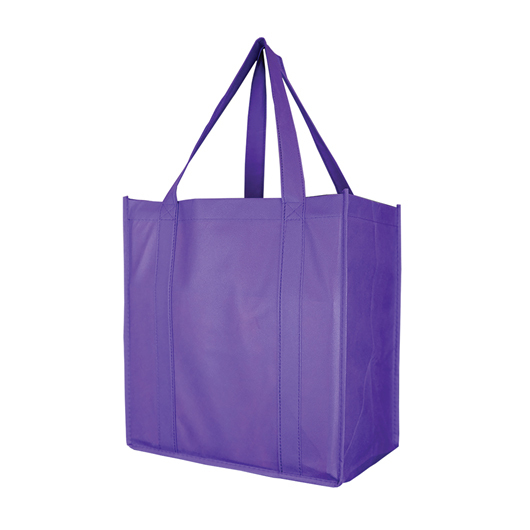 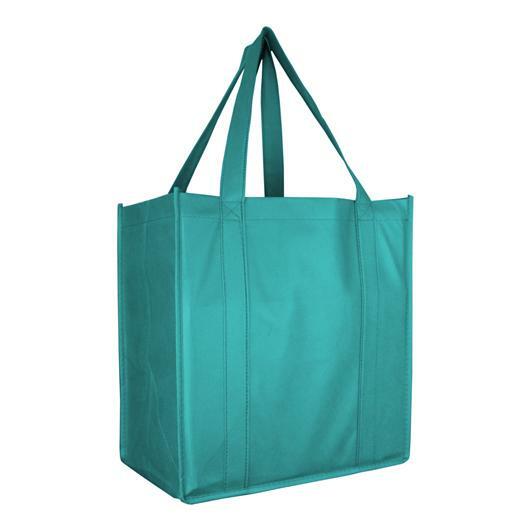 Have your promotion last longer with these durable shopping bags! 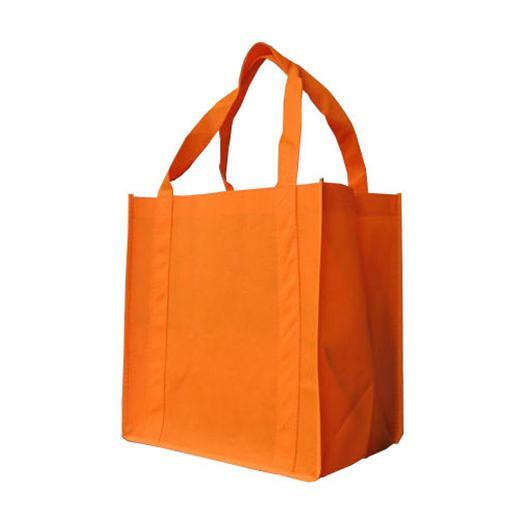 From our new Enduro Tote range the Enduro Shopper is a winner! 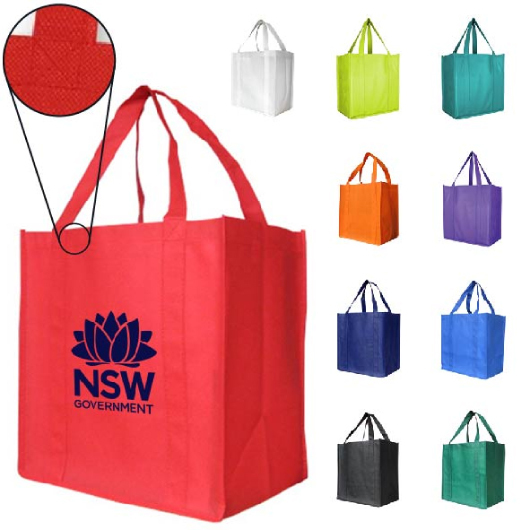 It features 90 GSM material (GSM is a measure of fabric weight), cross-stitched handles for added strength and a sturdy PP baseboard to help keep it's shape. With tote bags it's all about the material and this beats the vast majority of bags on the market that are only 80 GSM... now that might not sound like much of a difference but it's definitely noticeable - with a thicker feel that lasts longer.